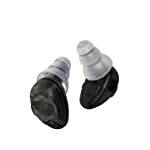 Etymotic, your trusted source in high-fidelity hearing protection has created Music-PRO 9-15 electronic earplugs, adaptive noise reduction earplugs that automatically adjust to changing sound levels. Music-PRO 9-15 provide the ultimate in hearing protection. You’ll experience natural hearing when sound levels are safe and sound reduction that activates only when needed. From pianissimo to fortissimo, music sounds natural. 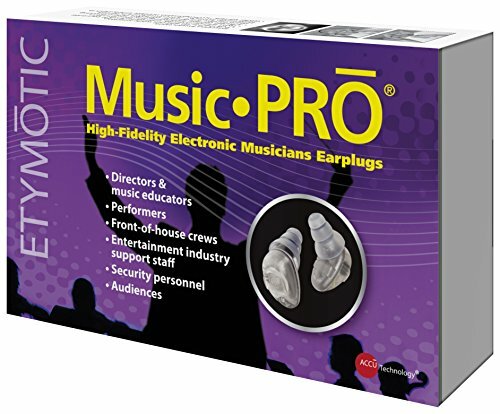 Music-PRO 9-15 earplugs were designed for musicians who want to hear naturally but need protection from sudden impact noise and loud, sustained passages. They are ideal for directors and music educators, preforming musicians – especially symphony and jazz, front-of-house crews, entertainment industry support staff, security personnel, and audiences. Music-PRO 9-15 uses adaptive noise reduction technology – the circuitry automatically changes output levels as sound input levels change. Hearing is natural, as if nothing is in the ears, until sound exceeds safe levels. 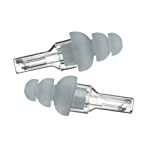 As sound levels increase, earplugs gradually provide 9- or 15-dB sound reduction. Natural hearing is restored when sound returns to safe levels. There’s no need to remove your earplugs to hear. 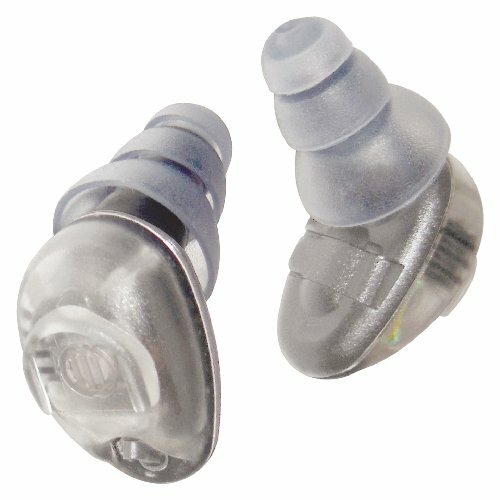 Music-PRO earplugs offer two modes of operation. 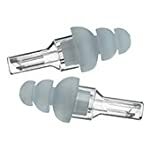 First, Natural Hearing with 15-dB Sound Reduction provides natural hearing until sound exceeds safe levels, then automatically adjusting to 15-dB protection. Or, you can choose Enhanced Hearing mode, which provides 6-dB gain for soft sounds and then automatic 9-dB protection when sound exceeds safe levels. 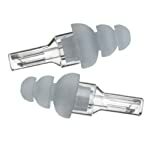 Both modes provide impact sound protection. 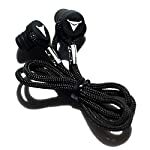 Music-PRO earphones come ready to use with an assortment of ACCU-Fit ear tips, custom molds are not required. Also included with purchase: flexible neck cord, filter tool and ACCU-filters, cleaning tool, batteries (#10A zinc air), protective case and user manual. 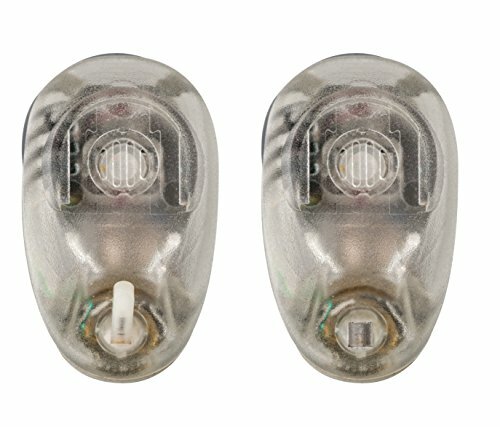 Provides either 9 dB or 15dB protection at the flip of a switch while allowing clear communication. Engineered to provide full fidelity for inputs up to 120dB. 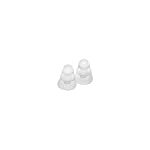 A variety of ready fit eartips are included. 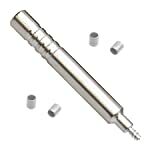 Custom molds are not required. Manufacturer’s warranty provided for products purchased from authorized resellers.